August is Arabic Month at Cactus! This August is Arabic month at Cactus. If you are currently studying Arabic or you are interested in doing it, this is the perfect month for you! Throughout August we are posting videos of our #arabicwordoftheday which will show you the correct spelling, translation and pronunciation of new vocabulary. You will find our #arabicwordoftheday across our social media channels Facebook, Twitter, Instagram, Google Plus and You Tube. You will also have the chance to discover some beautiful destinations where you can practise your Arabic language skills. Learning Arabic provides you with the opportunity to discover more about a range of fascinating cultures whilst also improving your career opportunities in several booming economies. Whether you are interested in becoming more familiar with the culture or need Arabic for business purposes, we offer several options for you: 10-week Arabic evening language courses in London, Manchester, Brighton and Oxford as well as Business Arabic Courses and Arabic for Oil and Gas industries. 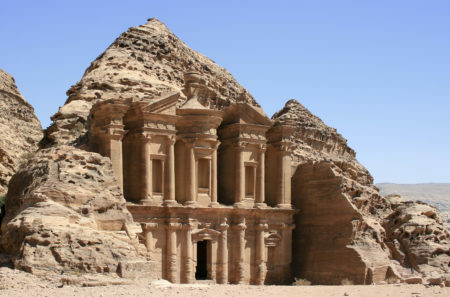 If you wish to visit the wonderful Amman, you could also learn Arabic in Jordan with us.